How am I expected to turn this into a decent post?? 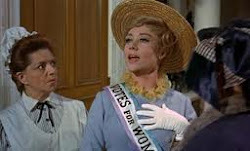 Oh - you ladies over at Mouse on the Mind and This Happy Place - this month you have decidedly made our topic challenging. You see, my gentle readers, this months topic is "Aerial Spinners" and in the whole of WDW there are 2. Ok - let me clarify. 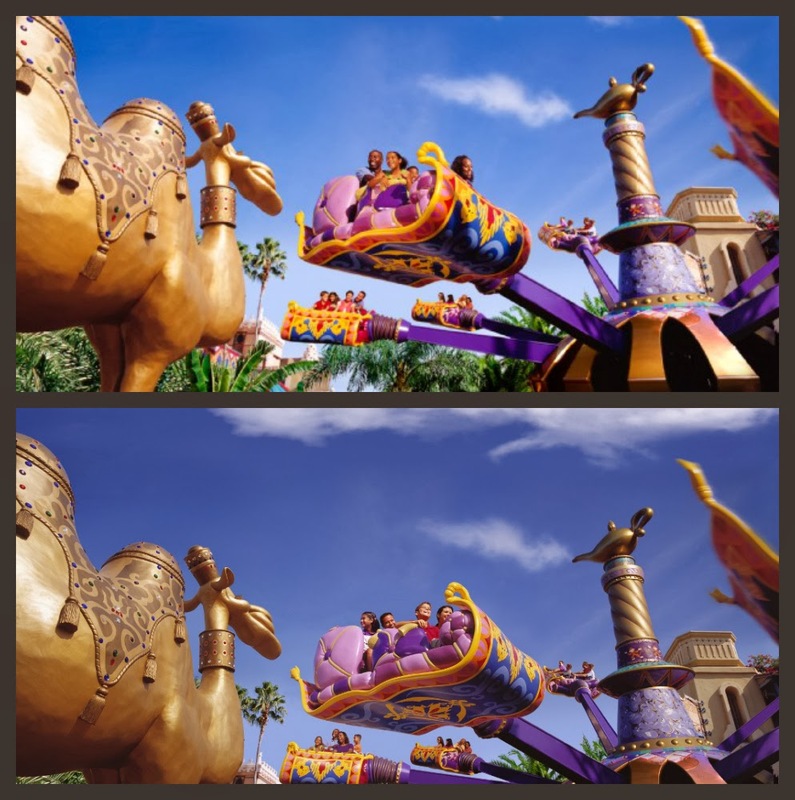 there is Astro Orbiters and then there is Dumbo/Aladdin/Triceratop Spin - which are technically the same ride - they just come in different colours. But dammit - I need this blog hop to pad out my own haphazard posting schedule. Sigh. eeni meeni minee mo ....... need some serious and broader criteria here. Dumbo - is the original and the best. Iconic. Killing Dumbo would be like an Aussie killing koalas. Triceratop Spin is in a different park - so it has to be Aladdin's Flying Carpets! Come on down!! Being in the Magic Kingdom, where Dumbo already reins supreme, makes you supernumery. Also, a middle eastern desert theme in the middle of Adventure Land - between the Jungle Cruise and the Tiki Room is too out of place. Whilst I am on my high horse - spot the one difference between these two shots. Why was this necessary?? There is can be only one obvious example for me: Astro Orbiters! but your seats are too hard. And the queuing for your Apollo style launch pad elevator is too slow and cumbersome. What give this chap the edge is that the little rockets tilt inwards adding some excitement to the fact that you are already 2 stories higher than Dumbo or Aladdin. Fix these minor things, and you will be bellissimo - mwah! There can be only 1 - Dumbo. 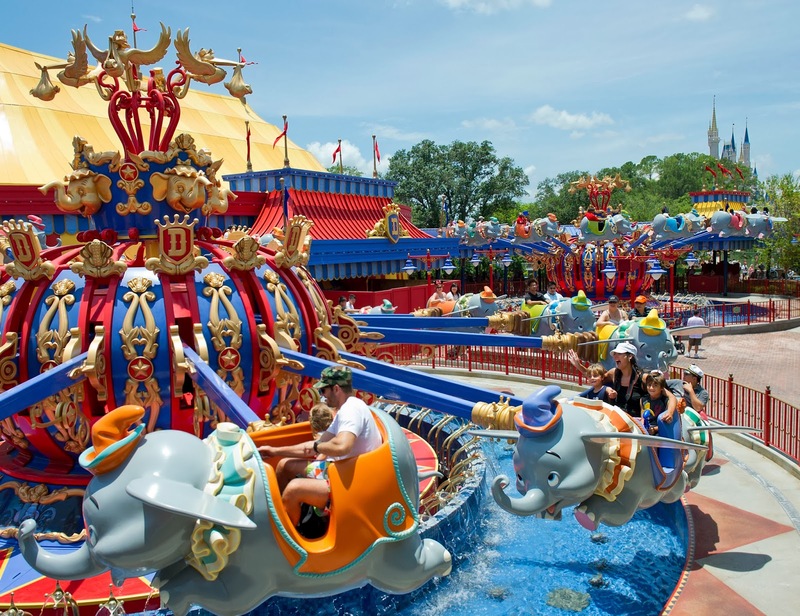 Since his refurbishment and duplication, Dumbo has increased his cache - making him the money spinner icon of Disney! A girlfriend used to say "it's just as easy to fall in love with a rich man ...." and that applies here. Don't waste your time in the backblocks. Fall in love with the rich dude - he has everything the others have. There you have it. 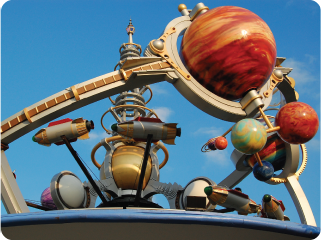 Now go and learn some more about these rides and your options for fun in the sun at WDW when we meet up in June. Click on the links below - which will grow over time! Love it! I agree, this topic was really hard. I'm not a huge fan of aerial rides to begin with as I've never been on TriceraTop Spin, Aladdin, or Astro Orbiter! Love your take on the topic - you're right, this one was tough!